"...and this water symbolizes baptism that now saves you also—not the removal of dirt from the body but the pledge of a clear conscience toward God." 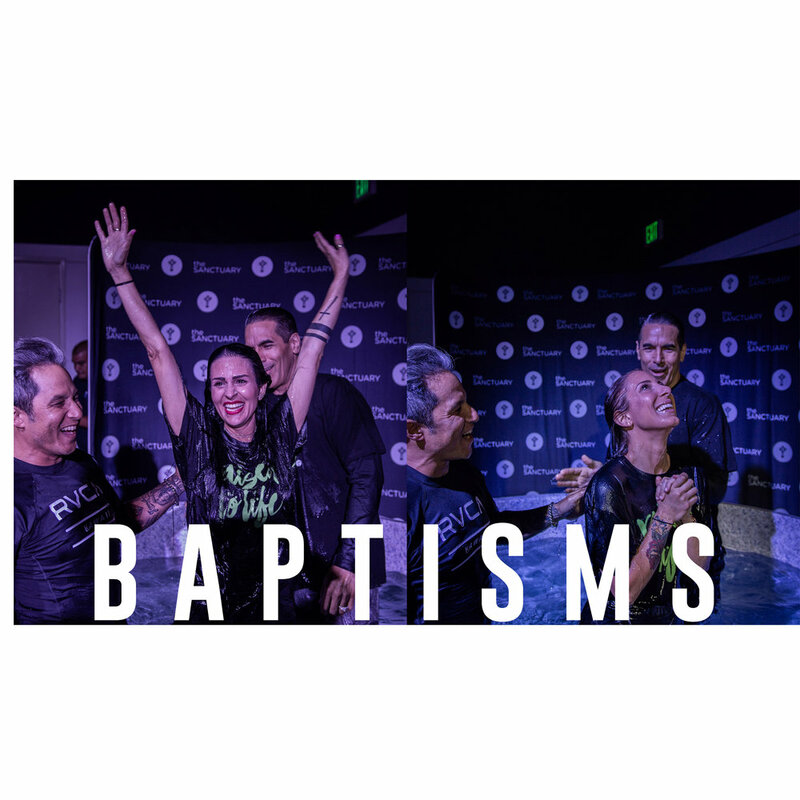 Sign up for baptisms to take your next step in your faith journey! We are stoked you’ve decided to take this next step. One of our staff members will reach out to you in the next couple days.